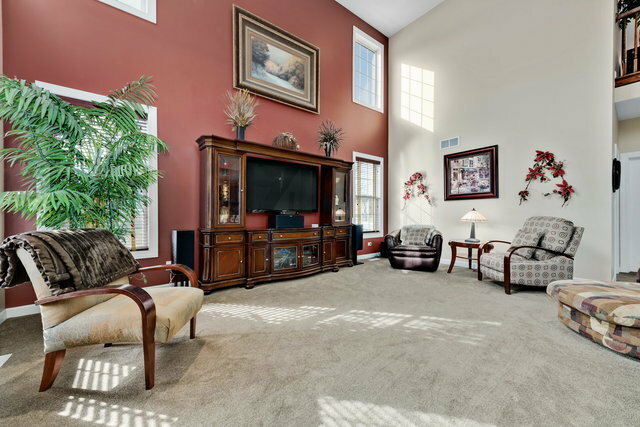 LUXURY LIVING--ST ANDREWS ESTATES! 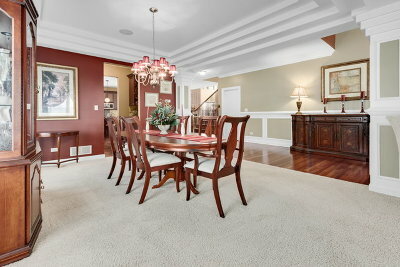 BARTLETT HIGH SCHOOL! ALL FURNISHINGS CAN STAY!!! 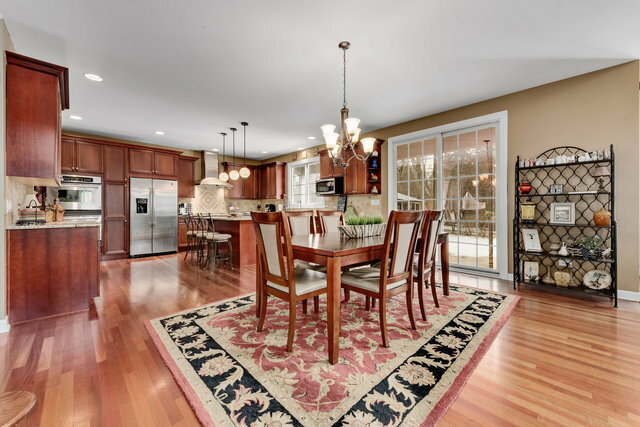 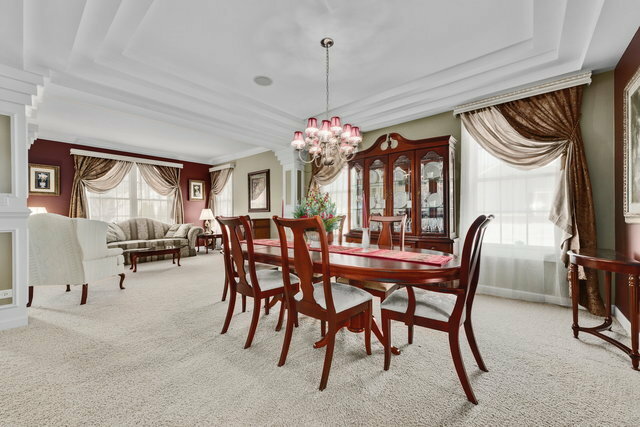 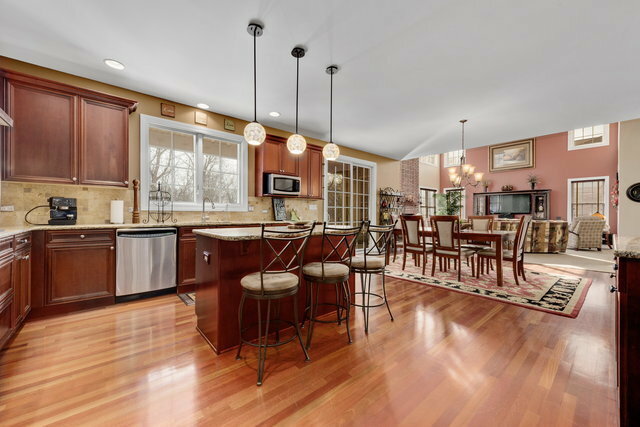 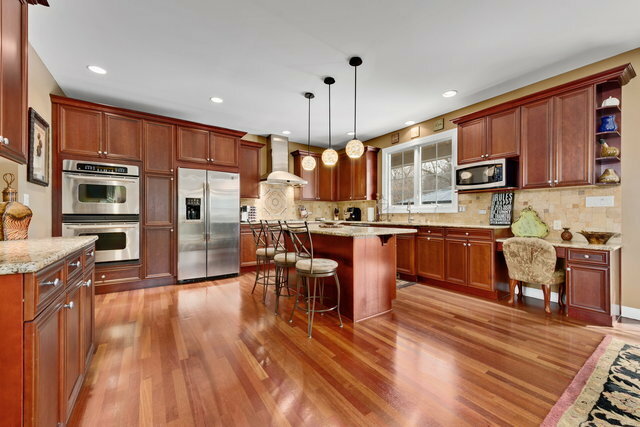 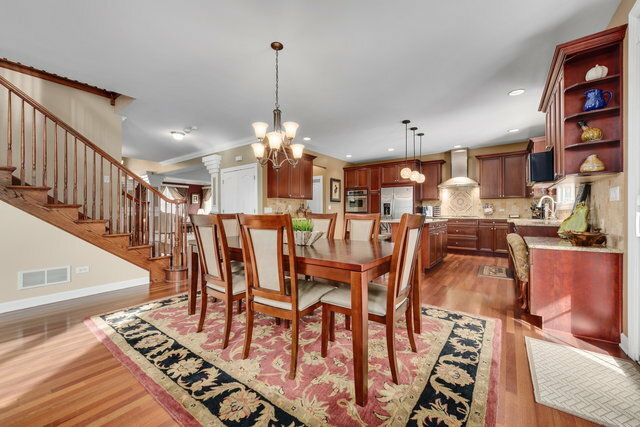 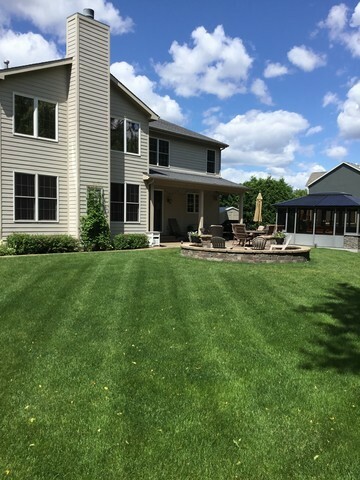 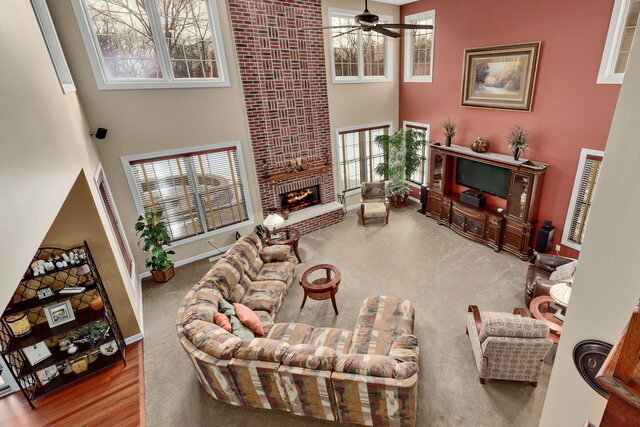 EXQUISITE, CUSTOM HOME W/GORGEOUS UPGRADES THROUGHOUT, ON GREAT LOT W/WIDE, OPEN VIEWS! 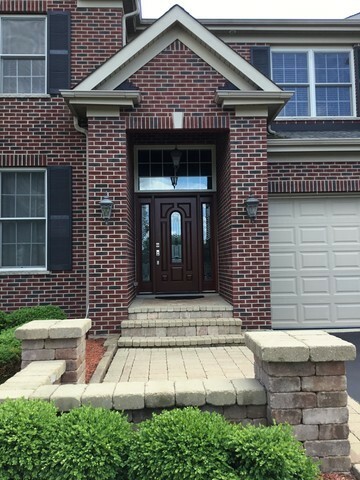 MAJESTIC BRICK BEAUTY W/FORMAL ENTRANCE, SIDE ENTRANCE, & BACK ENTRANCE W/HIGH-END STONE PATIO/STRUCTURES, SUN/FLORIDA ENCLOSURE W/HOT TUB! 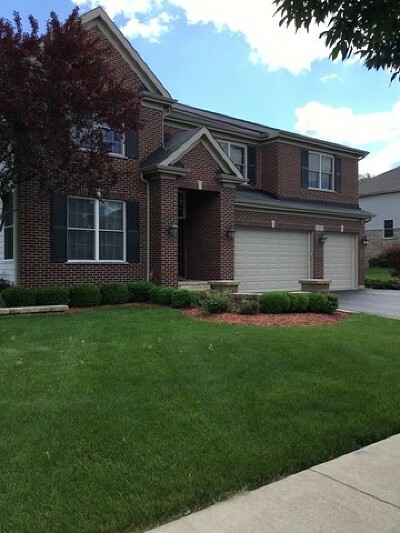 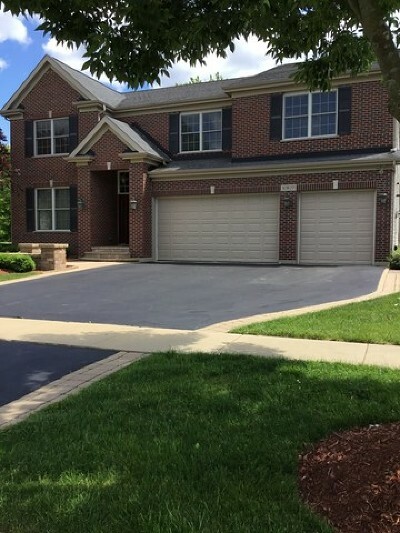 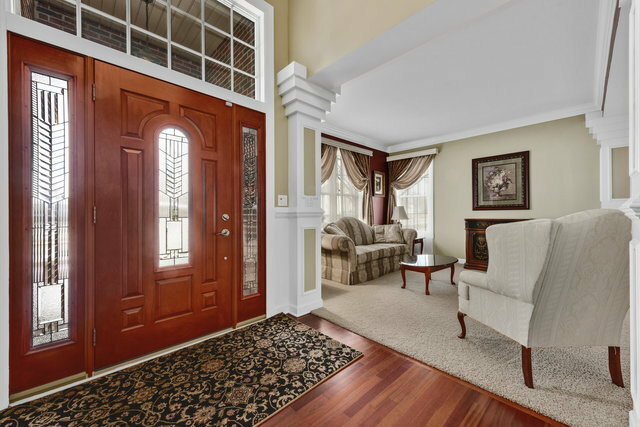 SHOWS LIKE A MODEL: FORMAL PORCH W/CUSTOM DOOR, 2-STORY FOYER, FORMAL LIVING/DINING ROOMS, TALL CROWN/SHOE MOULDINGS, TRAY CEILING, HARDWOOD FLOORS, GRANITE COUNTERTOPS THROUGHOUT! 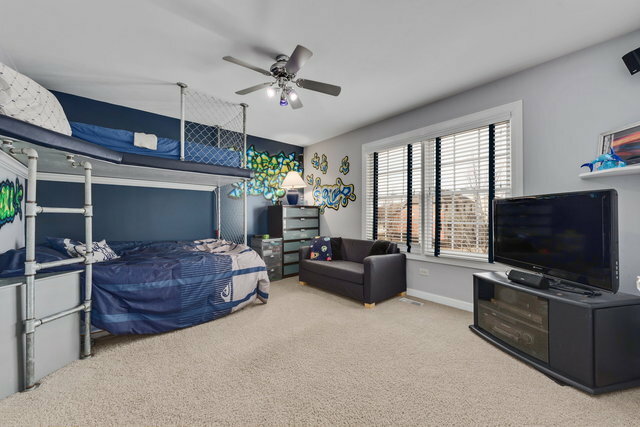 1ST FLOOR 5TH BEDROOM/DEN/MUSIC ROOM & LAUNDRY ROOM! 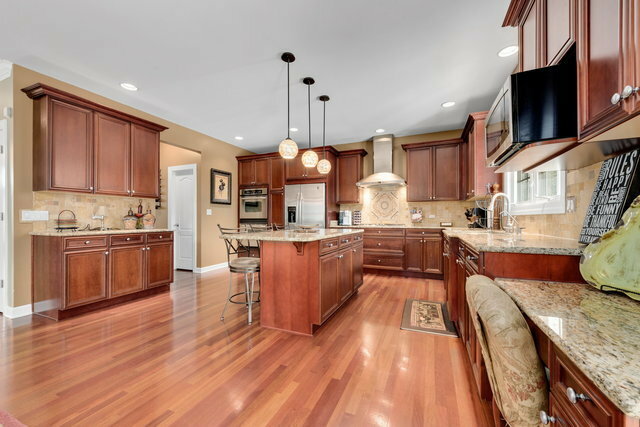 HUGE, GOURMET KITCHEN W/HIGH-END STAINLESS STEEL APPLIANCES, GRANITE COUNTERTOPS/ISLAND W/SEATING, BUTLER&apos;S PANTRY & LARGE/WALK-IN PANTRY! 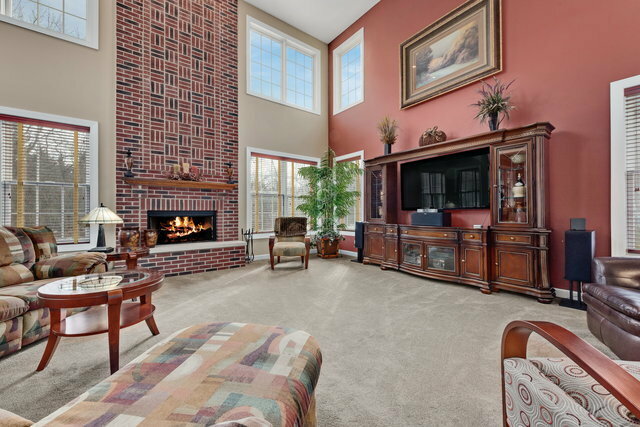 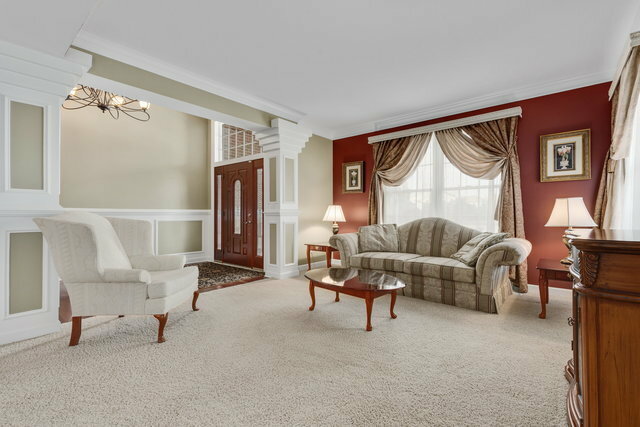 AMAZING 2-STORY FAMILY ROOM W/FIREPLACE! 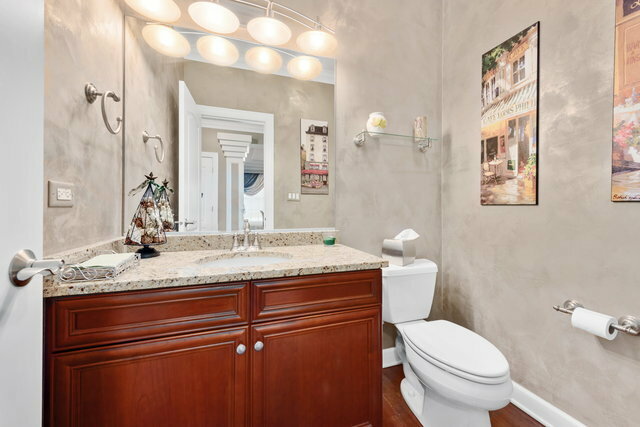 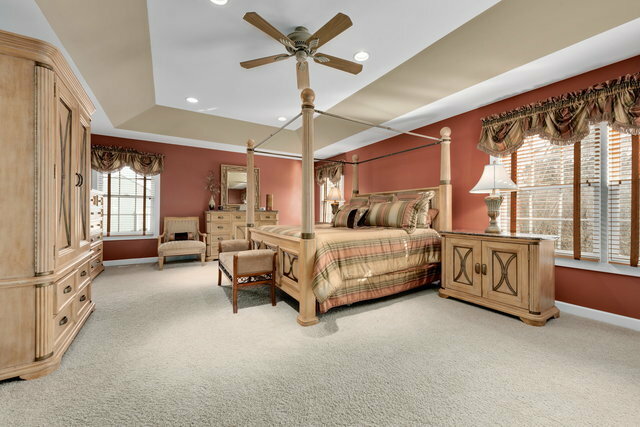 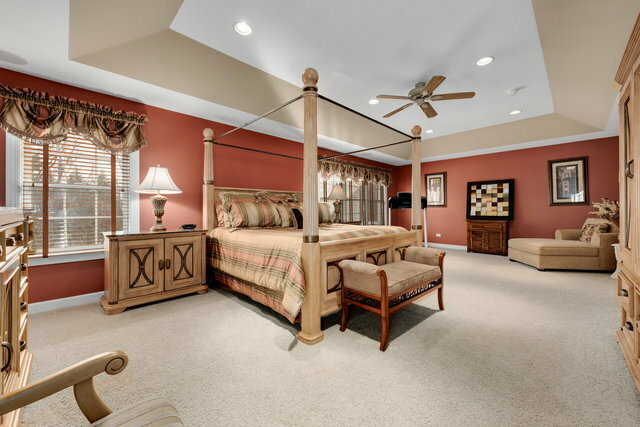 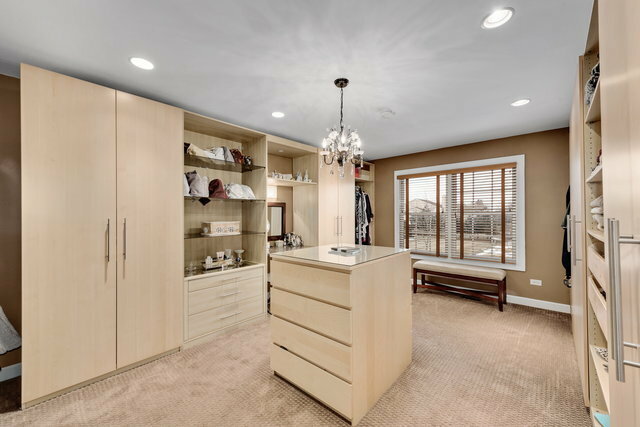 EXCEPTIONAL MASTER SUITE, COMPLETE W/SITTING AREA, LUXURIOUS BATH & EXTRA-LARGE, CUSTOM CLOSET! 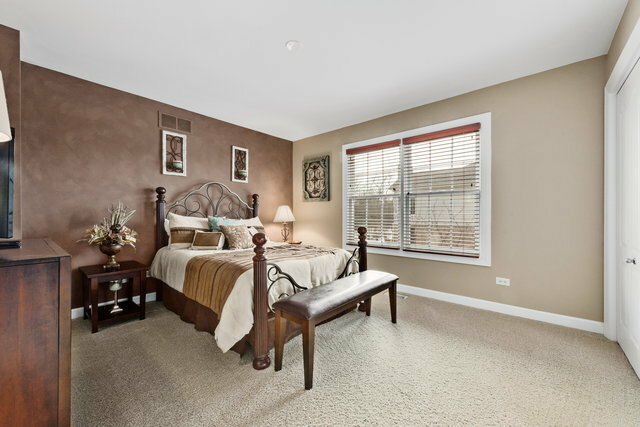 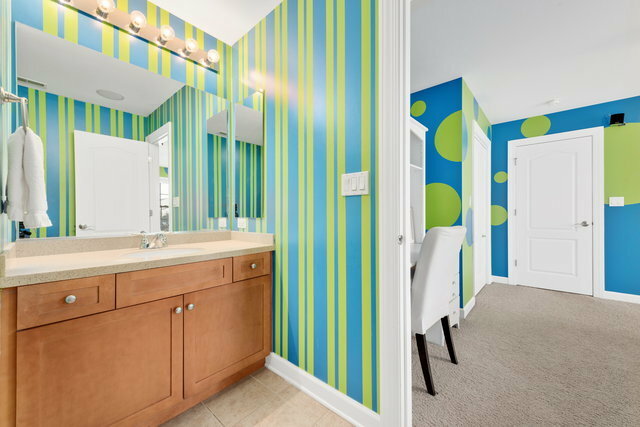 ADDIT&apos;L BEDROOMS OFFER BRIGHT WINDOWS, ACCESS TO JACK & JILL BATH & PRIVATE BATH! 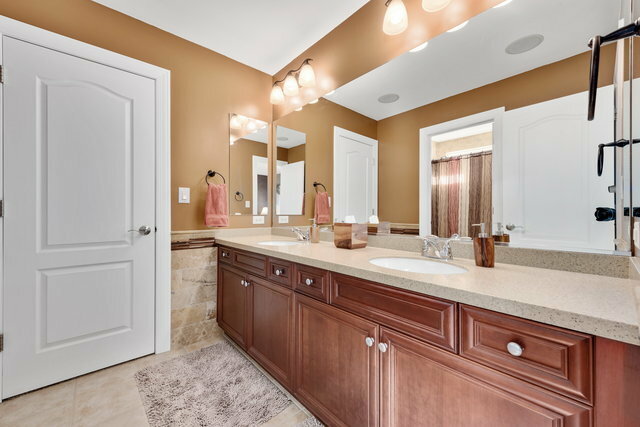 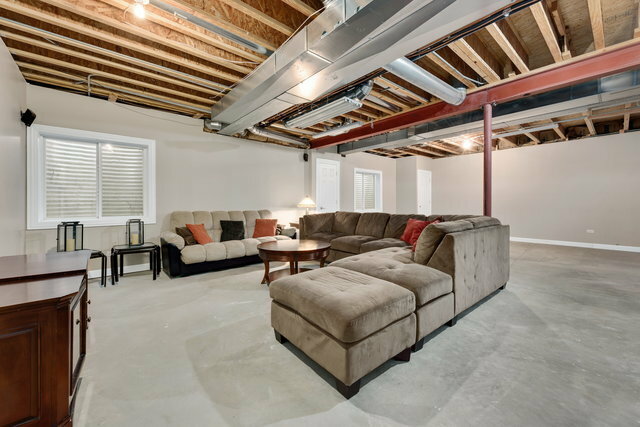 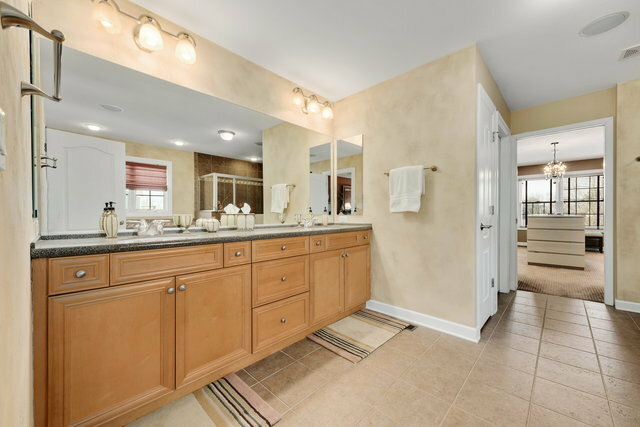 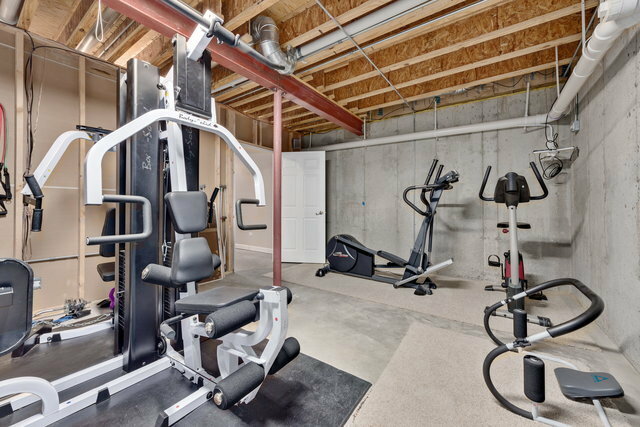 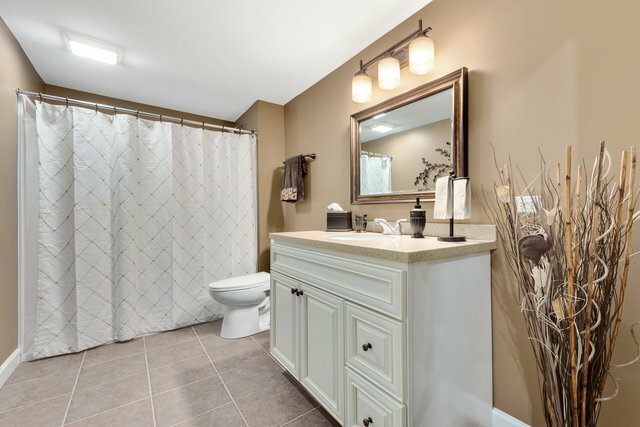 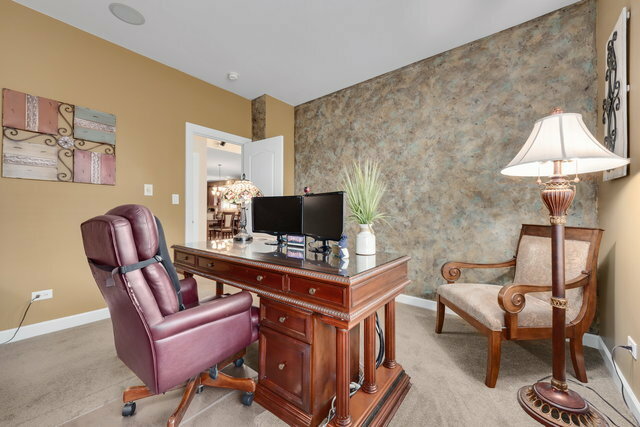 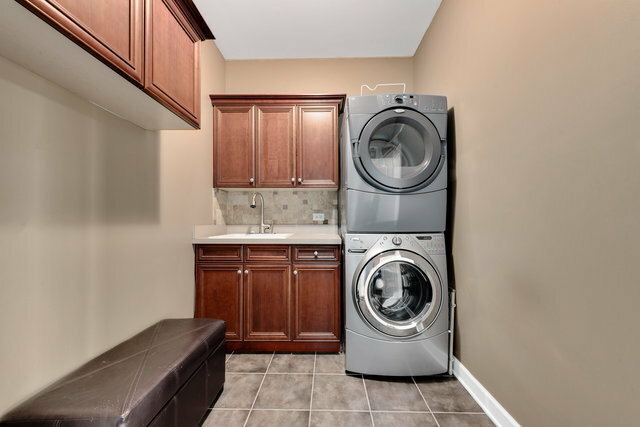 PARTIALLY FINISHED BASEMENT: FULL CUSTOM BATH, EXERCISE ROOM, SEATING AREA, STORAGE! COME SEE!